Annually, thousands of law enforcement officers are injured, even die, in the line of duty. While some of those are related to gunfire or attacks by assailants, a growing number are traced to fitness shortcomings or the high-stress environment of the job. The third-highest cause of death among law enforcement officers over the past decade was job- related illness, according to the National Law Enforcement Officers Memorial Fund. Some believe programs such as the National LawFit Challenge that started Thursday can help curb some of those health issues. The National LawFit Challenge is in it’s 17th year of operation. 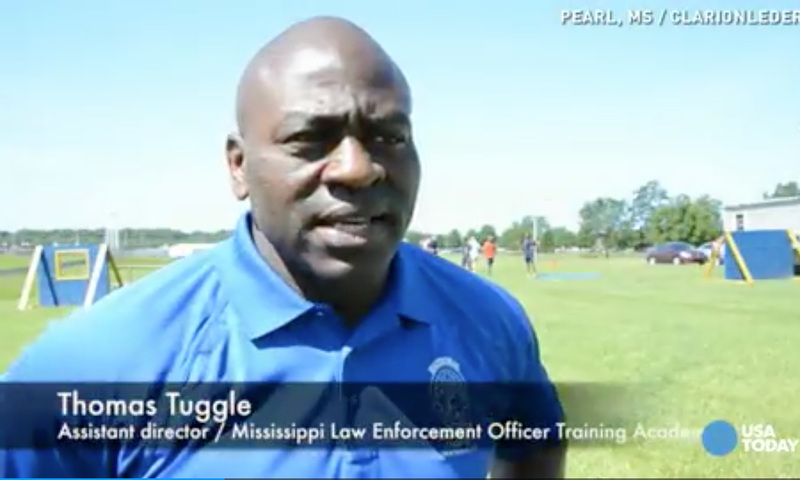 Police departments from across the country travel to Southaven and compete in a series of exercises, including a bench press, running, weightlifting, and the largest challenge, the suspect pursuit. The pursuit is an obstacle course which simulates chasing a suspect.